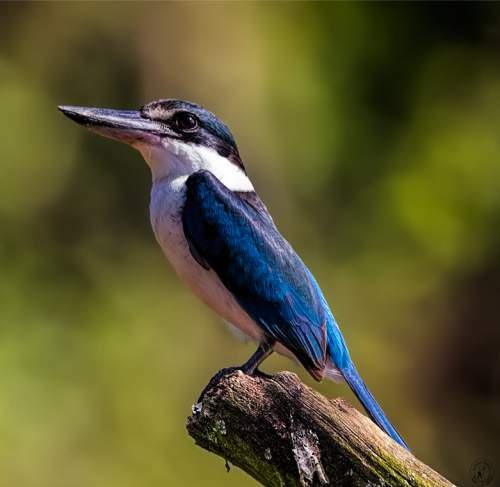 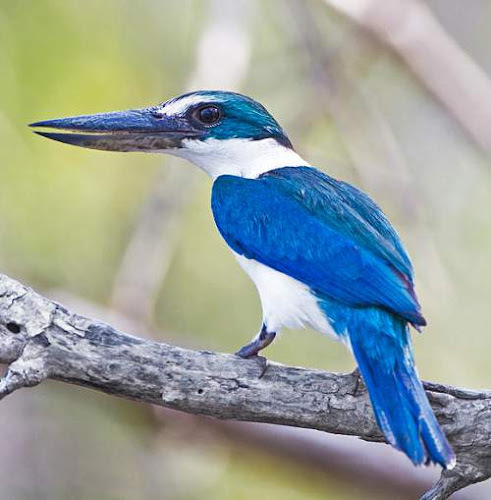 The collared kingfisher (Todiramphus chloris) belongs to the family Alcedinidae under the order Coraciiformes. 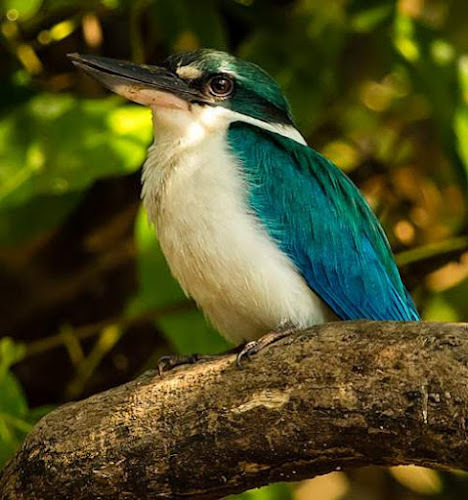 The subspecies Todiramphus chloris kalbaensis is distributed in Persian gulf coast, precisely in Khor Kalba on the United Arab Emirate coast, and also two small sites, Shinas and Liwa on the Batinah coastline just across the border in Oman. 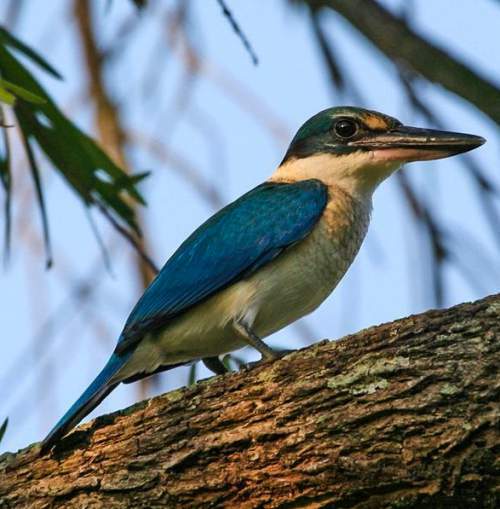 They are now restricted to an area of six square kms of mangroves in Kalba (UAE) and their number estimated to be less than 35 pairs. 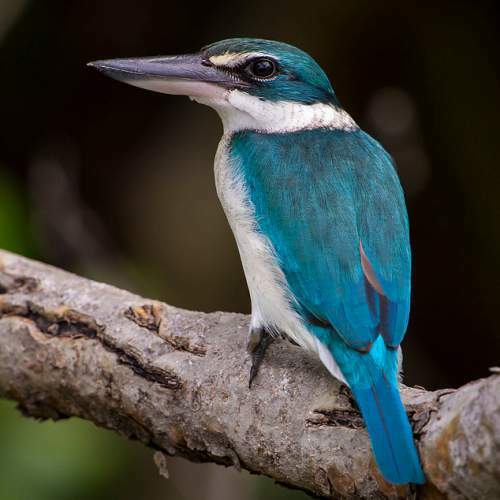 Khor Kalba has several old Avicennia marina trees. 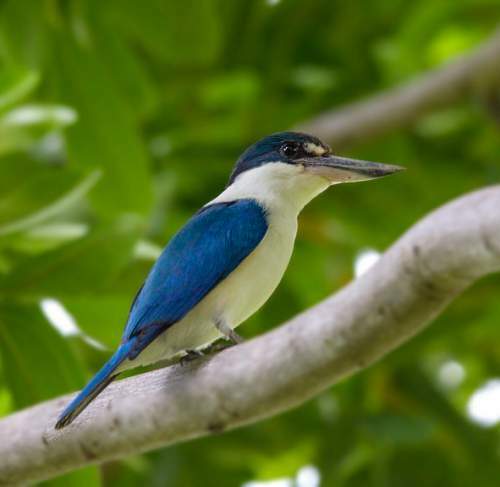 There is steady reduction in the area of mangroves and also in the availability of old mangrove trees for nesting. 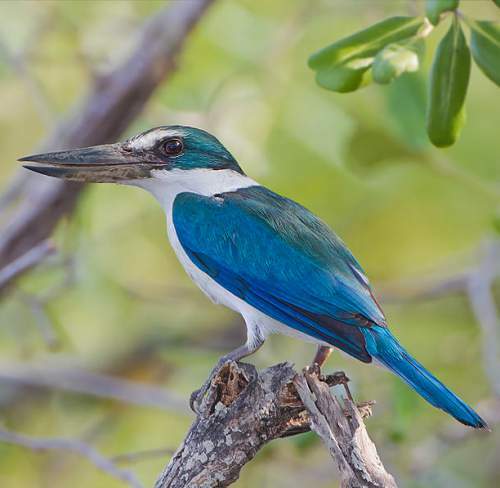 The development and construction activities going around the mangroves and also camel grazing and oil spills are harming existing mangroves. 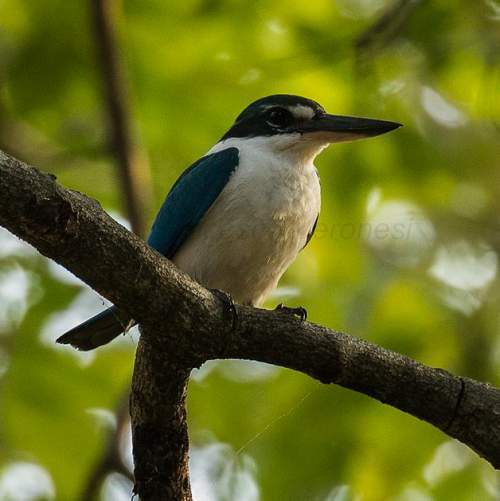 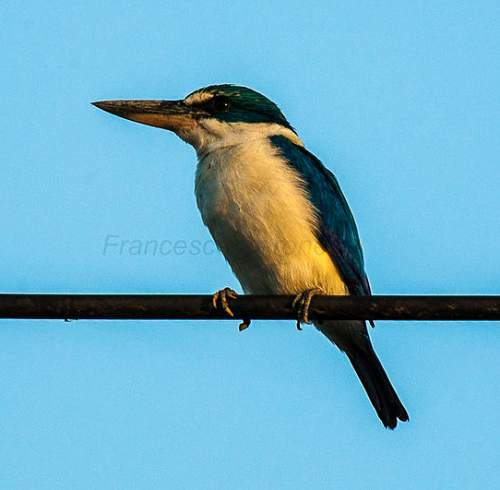 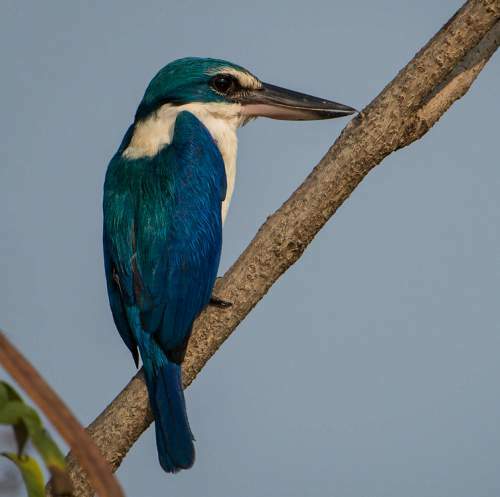 Current topic in Birds of India: Collared kingfisher (Todiramphus chloris) photos.